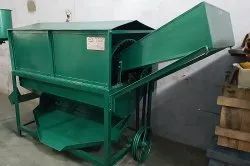 Pioneers in the industry, we offer palm nut sheller mobile model, palm fruit stripper, reeja - brand palm fruit fibre separator (hand operated), oil filter press and palm nut sheller from India. Being a highly effective, lean and fast-moving organization, we are highly instrumental in providing Palm Fruit Stripper (From Bunch). 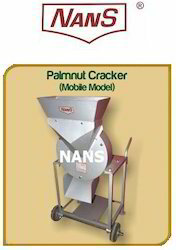 Offered fruit stripper is inspected by our quality experts so as to assure its excellence. 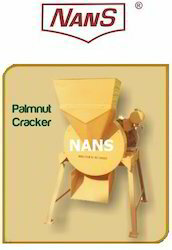 This fruit stripper is manufactured from the optimum quality material and leading techniques keeping in mind the set standards. The offered fruit stripper is high on demand in the industry owing to its anti corrosive nature, durability and high tensile strength. 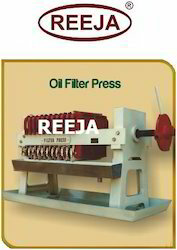 We are one of the leading manufacturers and suppliers of Reeja - Brand Palm Fruit Fibre Separator (Hand Operated). Fabricated with latest techniques and unique designs. Filter Presses are designed to give maximum filtration efficiency. Superior in terms of quality, longevity and functional capability. It has leak proof joints to withstand operating pressure. Adjustable plates are used so that filter cloth can be cleaned easily. Easy adjustable and controlled mechanism. Available in different sizes with varied capacities. CAPACITY 100 - 500 KGS/HR. Looking for Palm Oil Processing Plant ?